Updated: After another 10k miles the Astra still drives pretty well for a car with price tag of under 4000 Euro. I still think this 1.6 petrol engine is not made for LPG systems as it still gives me hard times (not very often but still) with the alternative type of fuel. buying one and there still no guarantees you are going to make the right choice for your next second hand car. That is why we decided to start a series of useful guides for consumers when buying a second hand hand car. Today we are taking a closer look at one of the most popular vehicles in the compact hatchback segment - the Opel / Vauxhall Astra H. This is one of the biggest competitors of the leader in the segment VW Golf where the Ford Focus is also a very important player. Do the research - make sure to check online blogs and owner forums about the car you have chosen, the model specifications, prices for servicing it, official dealerships around you etc. Technical check - once you've chosen the car you like please make sure to make detailed inspection and if you have a trusted car service you can bring it there for further inspection from a specialists. Official dealerships are not always the best choice for pre-purchase check as they quite often act ignorant and don't pay attention to the details. Opel Astra H (Vauxhall Astra H in UK) is quite popular around Europe thanks to the good name and reputation of its predecessors - the Astra F and Astra G which made a tough competition for VW Golf and the new coming Asian competitors. 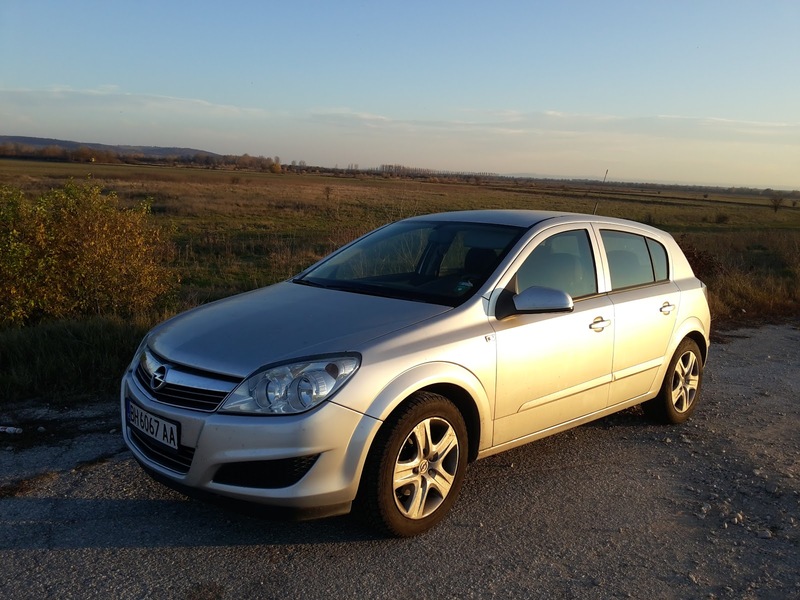 The Astra H was released in 2004 and production stopped in 2010 when the all new Astra J came out. Astra H is offered with variety of engines and model specifications, starting from a 1.4i (90 bhp) petrol engine up to a 2.0i 16V Turbo OPC (240 Hp) engine for the sporty OPC version of the car. You can choose between sporty 3-door hatch, 5-door hatch, 5-door caravan/kombi and a 4-door sedan (mostly offered in the Asian markets). The most popular configurations were the 5-door estate and hatch with diesel CDTI engines starting from 1.7 CDTI to the more powerful 150 hp 1.9 CDTI build in cooperation with FIAT Group. 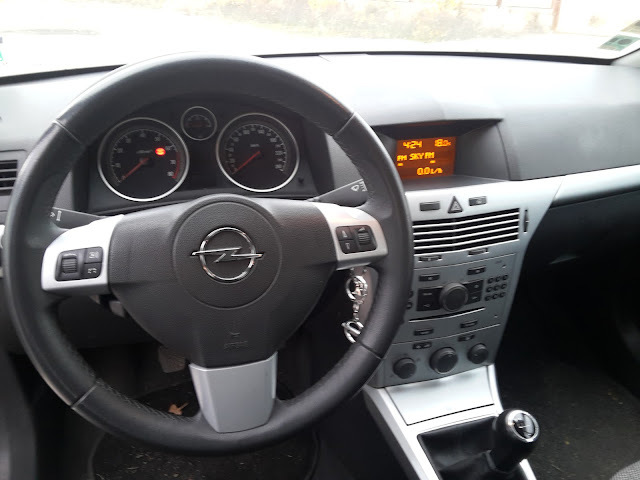 Cars manufactured by GM are usually popular with their solid build quality and the same thing was valid for most Opel models. Well, that is not quite the case with the Astra H which impresses with enormous interior space and very nice exterior. The build quality of some of the parts used in the Astra H is not in par with what we've used to see from the German car manufacturer. Probably one of the excuses for that is the fact that its new price was quite low and you'd usually get more extras than equivalently priced Golf which also suffered from some minor quality issues in its fifth generation. The most popular parts that fail in the Astra H are related to its electrics as it is filled in with electronic systems replacing some of the good old purely mechanical parts. Another downside of the Astra H is its performance figures. Usually we relate this segment with some very dynamic and nice for driving hot hatches but the Astra H doesn't impress with any engaging driving characteristics thanks to its numb new electrically assisted steering which replaced the old hydraulic system and soft tuned suspension which feels 'at home' only in city traffic conditions. The height of the car is also above the average which doesn't help when combined with rear beam suspension instead of a more expensive independent one. 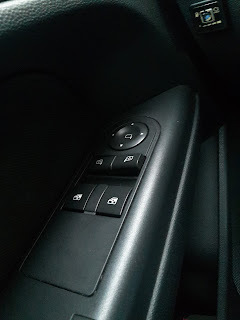 And if we add to that a gearbox that is not set for any sporty driving we have a combination that would better suit peddlers rather than youngsters buying their first car. On the good side we should say that new and second hand parts for Astra H are pretty easy to find and they usually come at pretty low prices compared to other competitors in the compact segment. Both petrol and diesel engines are quite economical so you are definitely saving some many on the running costs. 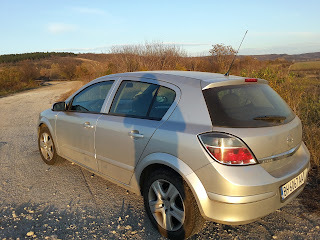 From what we've heard Astra H doesn't suffer from any corrosion issues unlike some of its predecessors. If your new Astra H is missing an armrest please check this cheap and easy to mount aftermarket Astra H armrest. Prices vary depending on the year model and condition of the car starting from around 2000 Euros for the very early 2004 models and topping 7000 Euros for the latest 2010 cars. I would strongly recommend buying any of the facelift models after 2007 as they look better and have some minor technical issues fixed. 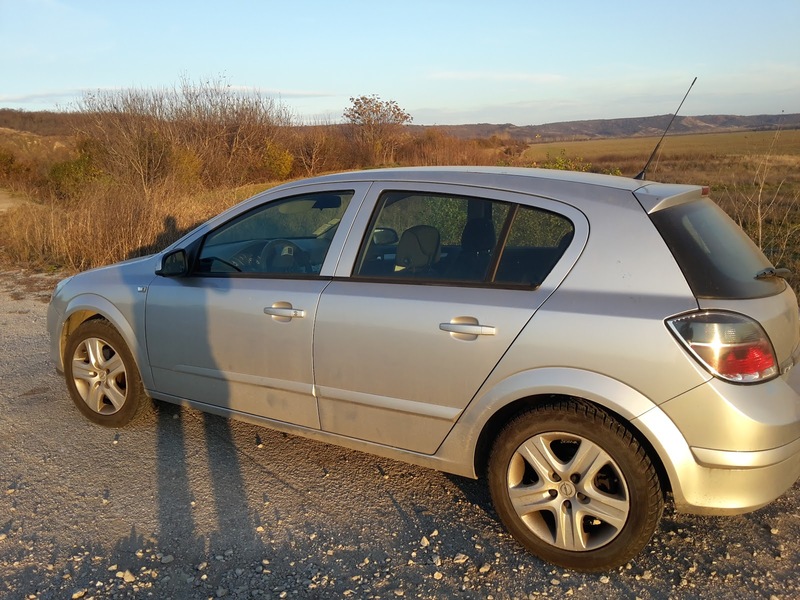 Astra caravan with 1.7 diesel engine is one of the most popular purchases as it has very low running costs and is also quite practical to its enormous trunk. The 3-door GTC hatch combined with petrol engine is the best choice for young drivers as it still looks very sporty and modern and also has slightly better driving characteristics compared to the other versions of the Astra. If interested in buying a second hand car you should definitely check the Top 7 used cars consumer list where detailed info about some of the best sellers is provided. And of you are after a small and cute looking car than the Opel Adam is probably the best choice for you.